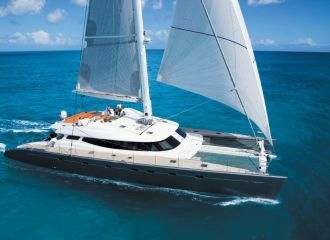 This Pendennis sailing yacht boasts impressive volume with a generous interior space and magnificent panoramic views from the raised wheelhouse. 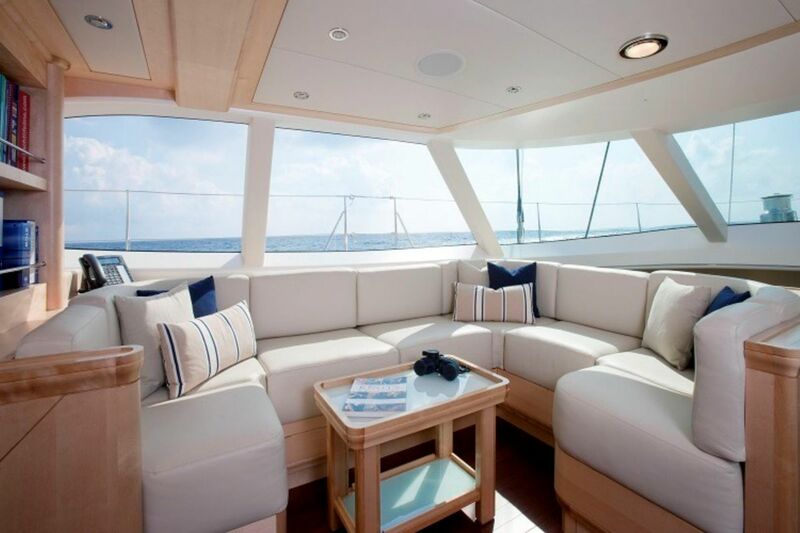 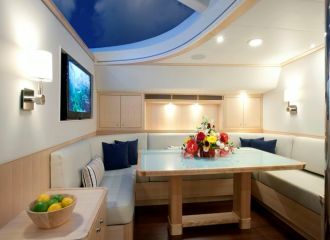 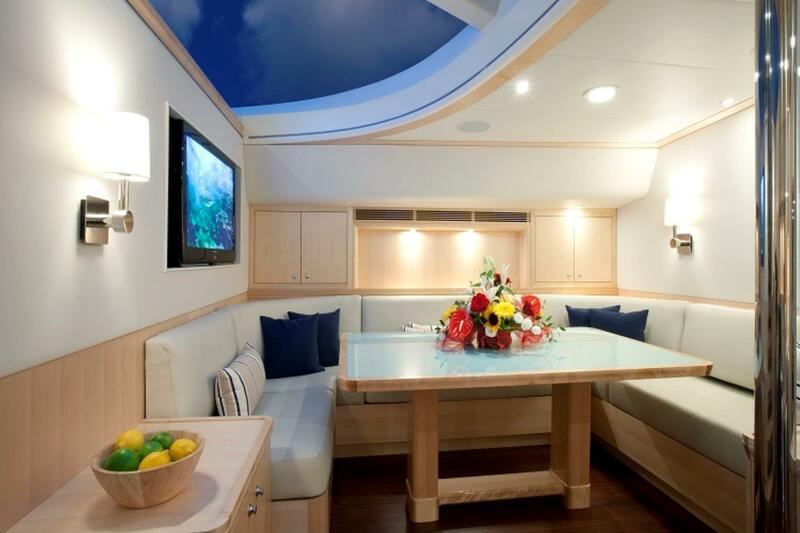 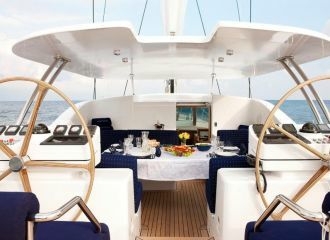 She features a well-appointed split-level saloon as well as a cockpit where guests can enjoy an alfresco dinner. 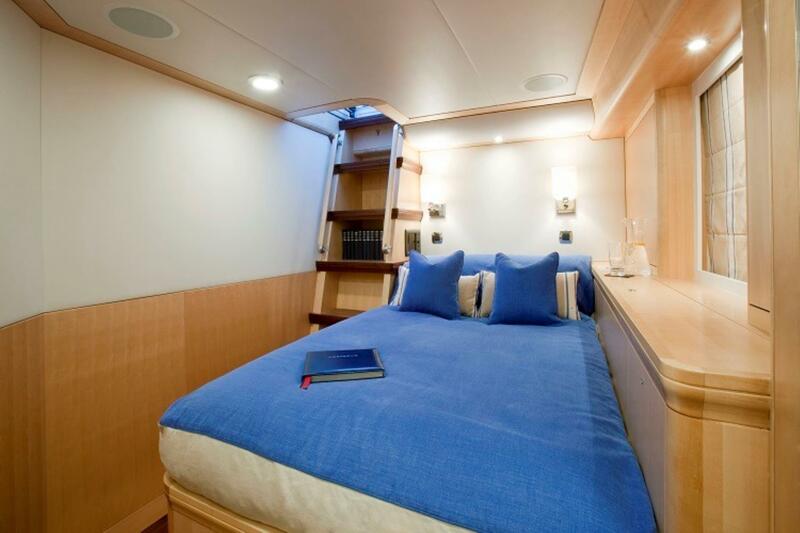 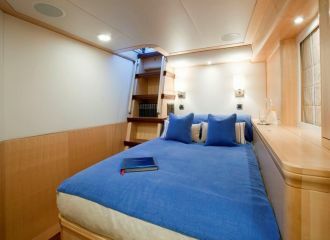 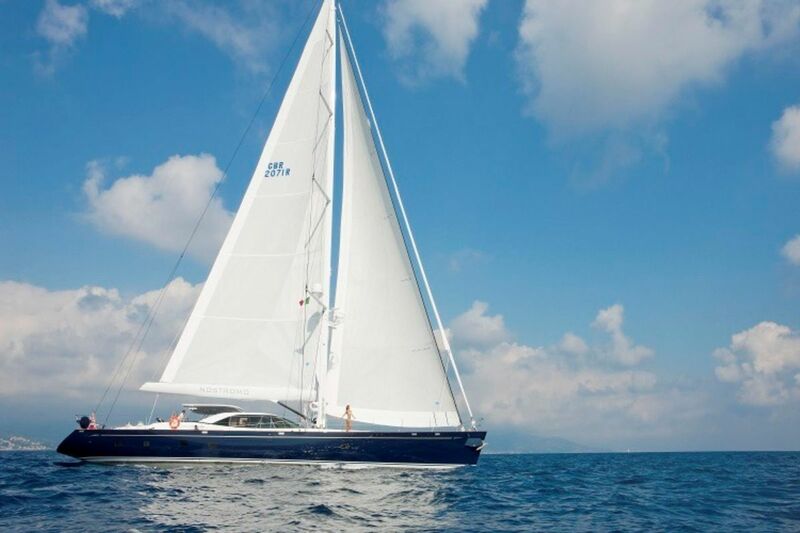 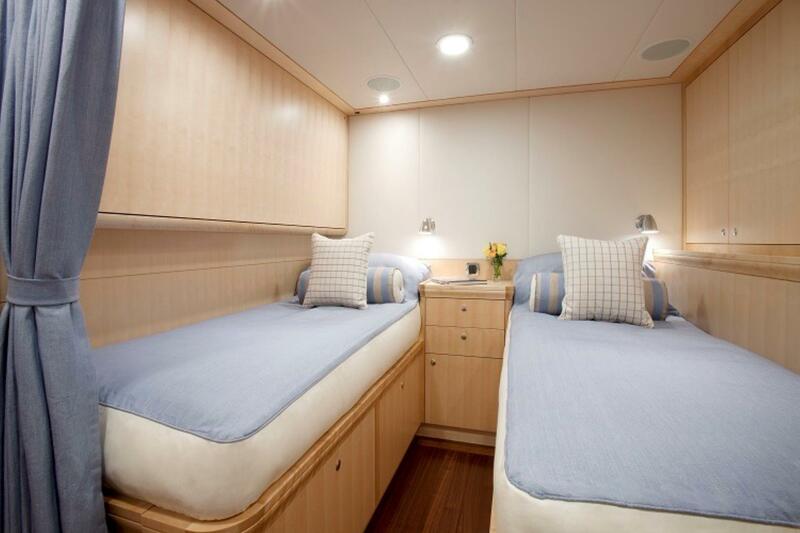 This stunning Pendennis 30m yacht offers accommodation for up to 9 guests in 4 cabins: 1 double, 1 single and 2 convertible which can be either set up as a double or as a twin. 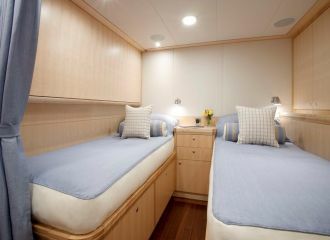 Each convertible cabin has an additional Pullman berth for an extra guest. 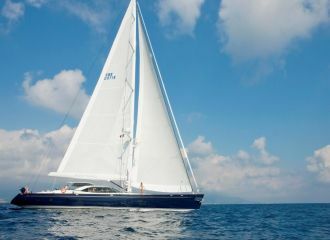 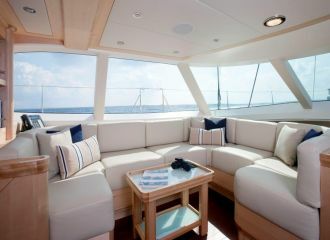 Currently available for a Malta yacht charter.